Very cute idea. Where did you find the little clothes pins? I got them at Michael's. They had various sizes. I bet you could find them at any craft store though! Great post... Picture frames are an important part of everyone's life and Wooden picture frames are preferred by all the people which are living in this world. 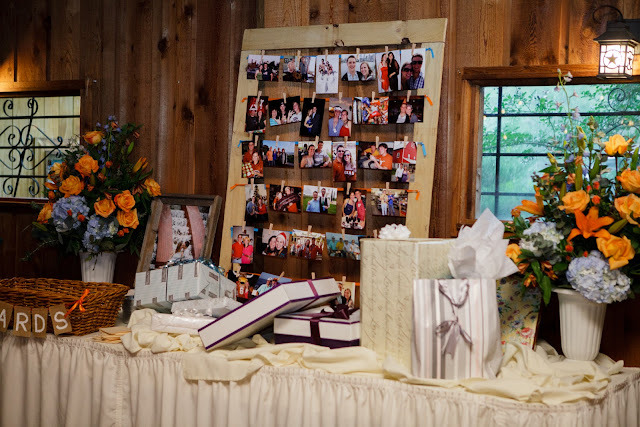 Picture frames remind us for all the memories of our past. 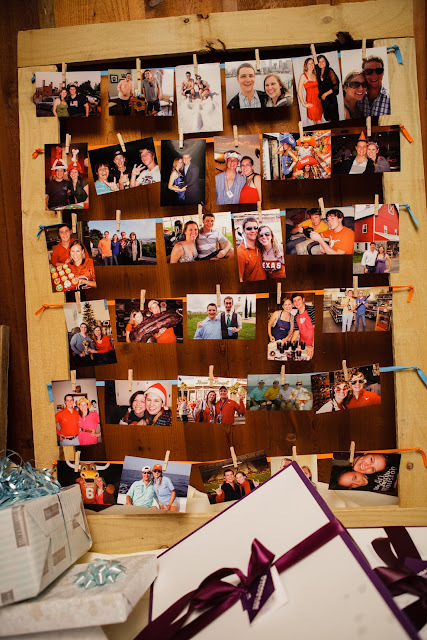 This is very nice idea of getting all pictures in one frame. We can save our beautiful memories in one picture frame and these frames are of various designs and shapes. In that frame all pictures look very beautiful.